Badge A-Peel has created a fun, sassy, and functional badge that adds a touch of personality and uniqueness to your basic work wear. 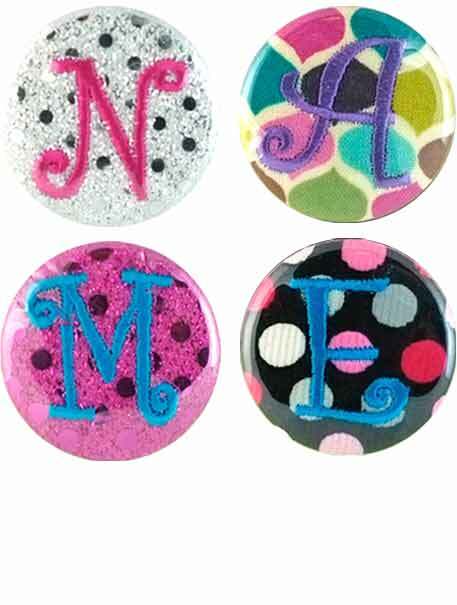 All you need is one badge reel and then choose as many designs you want to show off your personal style. The button is covered with a clear mylar to keep fabric clean and easy to maintain. Velcro is located on the back of the button for easy attachment to your Badge A-Peel badge reel.